Oracle is back at it again today, announcing one of the largest acquisitions in company history with the purchase of enterprise resource planning (ERP) company NetSuite for $9.3 billion. Larry Ellison and crew are no strangers to acquisitions. The company has made many over the past few decades. For Ellison though, cloud acquisitions are particularly noteworthy, given that not too long ago he derided the market as a fad. The NetSuite purchase is the second-largest in Oracle history, and marks the company’s sixth acquisition this year. Last year Oracle only acquired five companies, its fewest in more than a decade. In 2005 and 2006 Oracle acquired 13 companies each year. 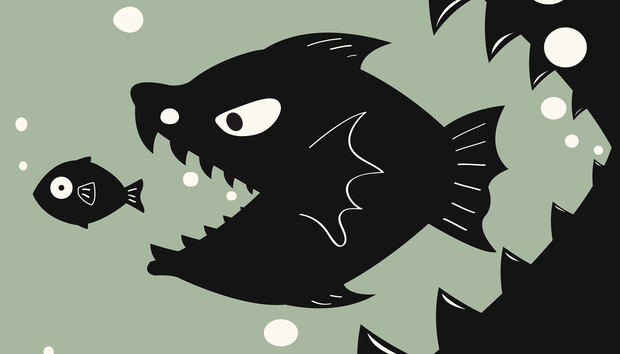 Here’s a look back at some of Oracle’s largest acquisitions. BEA Systems: $8.5 billion in 2008. Application development and middleware software platform. Sun: $7.4 billion in 2010. Java, MySQL database, servers, storage and networking.